No matter the plumbing problem, inside or out, we can get it fixed fast. Fill out the quick form below to contact a top-notch plumber. We can diagnose your pipe quickly, and get your sewage pipes up and running in a matter of hours . 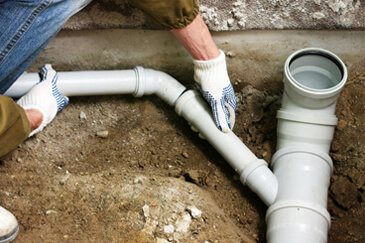 Our team of professionals has extensive experience fixing any pipe problem in your home. Whether it's a leaky toilet or broken sewer, we can get it fixed. Pipe problems can bring any business to a halt. Have no fear, our team of experts can handle any type of plumbing problem from a drain cleanout to a leaky faucet. We are proud to offer a wide variety of services to our customers. If you do not see what you need listed below please give us a call and we'd be happy to help. 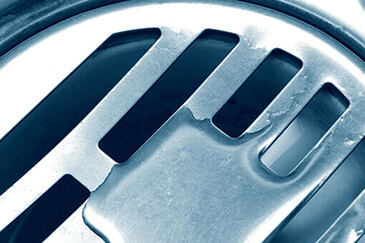 If you’ve noticed unusual problems with your sewer system, such as frequent clogs, or simply have antique systems that are sensitive and unreliable, you may be in need of a professional drain cleaning. If you have a damaged or an aging sewer system on your hands, look no further than All N' One Plumbing. 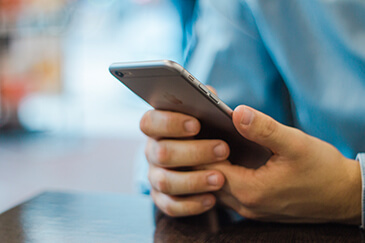 Our sewer repairs use cutting-edge technology to repair and renew your existing pipe. 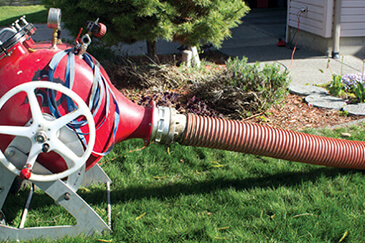 If your sewer line has been damaged, turn to All N' One for trenchless sewer pipe restoration. Our advanced pipe lining technology makes sewer repairs simple, quick, and affordable, so you can stop worrying and resume your life. 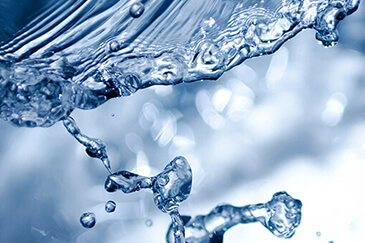 Fresh water pipes are a crucial part of any home or business. They carry drinking water throughout a structure and keep things running smoothly. 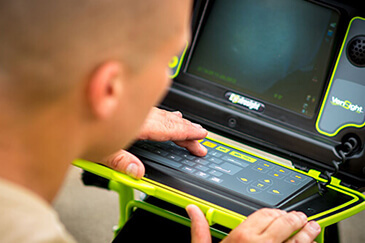 With our technologically advanced visual inspection system, we’re able to gather the detailed information needed to pinpoint your sewer line problems and fix them quickly. The leak detection services offered by All N' One Plumbing can help you avoid problems. 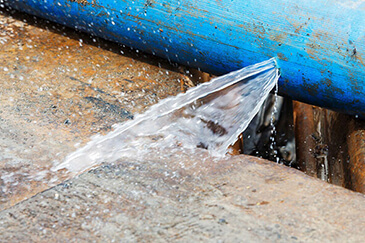 A small leak can turn into a major disaster if it isn’t repaired in time. 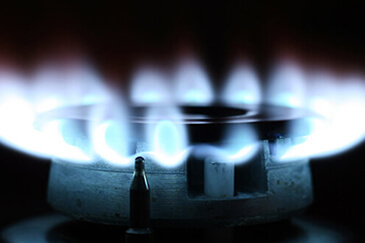 We are able to repair cracked or damaged gas pipes without the hassle of digging using our trenchless technology. Call us today to learn about this money and time-saving solution. 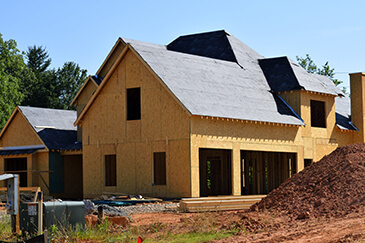 Building a new home or remodeling your existing one? Our team of professionals has the equipment and expertise to handle the job from start to finish. Some problems can’t be ignored, like a flooded basement, burst pipe, water heater failure, or sewer backup that requires an emergency plumber. Call us now for service. All N’ One Plumbing began serving the public in 1999, based on the desire to provide unparalleled customer service in the plumbing industry. 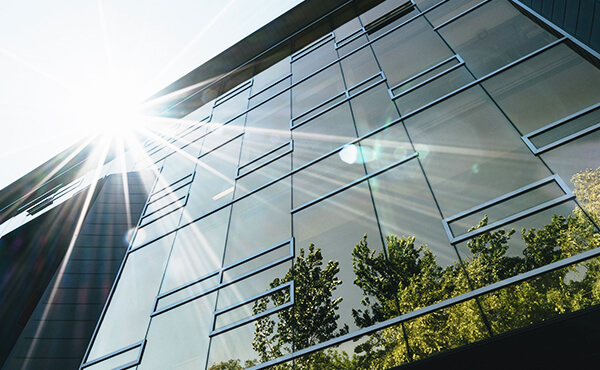 Having grown from a small company in Canoga Park to its expansion of serving the Chatsworth area and beyond, our goal of achieving 100% customer satisfaction has been met with resounding success in all of the nearby surrounding districts of Los Angeles. At All N’ One Plumbing serving Chatsworth, our plumbing technicians are trained to meet the highest industry standards while also presenting a clean appearance and friendly, positive attitude. Chatsworth is a neighborhood in the northwestern San Fernando Valley region of Los Angeles, California, United States. The area was home to Native Americans, some of whom left caves containing rock art. Chatsworth was explored and colonized by the Spanish beginning in the 18th century. The land was part of a Mexican land grant in the 19th century, and after the United States took over the land following the Mexican–American War, it was the largest such grant in California. Settlement and development followed. 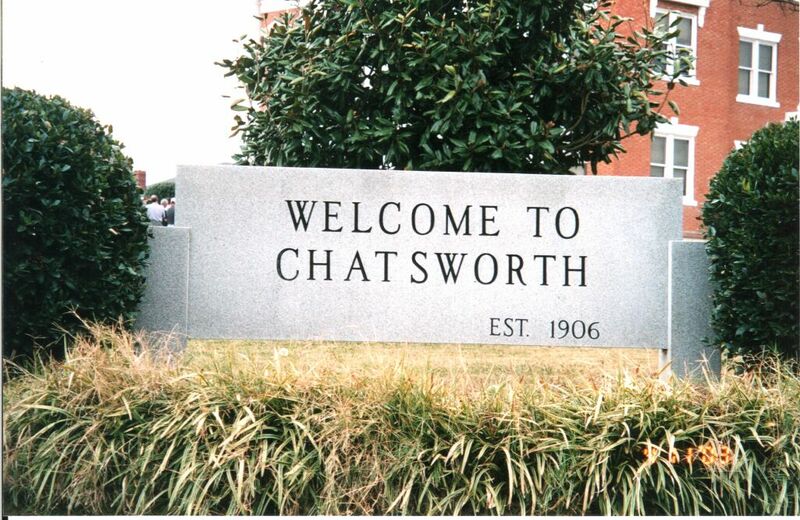 Chatsworth has seven public and eight private schools. 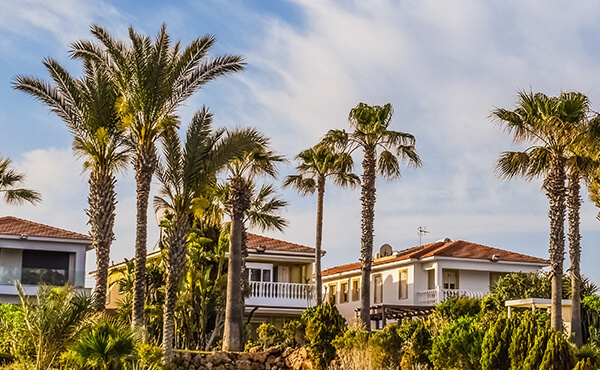 There are large open-space and smaller recreational parks as well as a public library and a transportation center. Distinctive features are the former Chatsworth Reservoir and the Santa Susana Field Laboratory. Overall, Chatsworth has one of the lowest densities of any neighborhood in the city, and a relatively high income level. Chatsworth is the home of the Iverson Movie Ranch, a 500-acre area which was the most filmed movie ranch in history, as more than 2000 productions used it as a filming location. We can fix any residential or commercial plumbing problem quickly and efficiently with minimal interruption to your life. We "roll out the red carpet" and provide top-notch service and care and we wear shoe covers to protect your flooring from scuffs and messes.Our technicians arrive in crisp, clean uniforms so you know who you are allowing into your home or business.Our Chatsworth plumbers come fully stocked with the supplies needed to handle any common plumbing problem and can have your plumbing issue fixed in no time. We also offer emergency service because, lets face it, your plumbing systems cant tell time and dont adhere to a standard work schedule.Best of all, when you call for a Chatsworth plumber for service from All N' One Plumbing, youll speak to a live person, offering immediate assistance to get your situation back under control quickly and effectively. And you can rest assured that we set our appointments to meet the needs of your schedule, so our service is always convenient to you.When you need expert plumbing service, be sure to contact your local Chatsworth plumbers at All N' One Plumbing. No job is too small or too complex for us, and we would be happy to serve you and exceed your expectations!